I’ll go ahead and admit it, since I’ll bet I’m not the only one…I might be a college graduate, but sometimes I am confused by my second grade daughter’s homework! Common Core was not around when I was a student, and while I can obviously figure out the final answers, some of the techniques used to get there are very different than what I learned. It’s not such a big deal yet at this age, but I worry that as she gets older I won’t be able to help her as much as she needs with her homework. Fortunately, there is a service called PrepCube that can fill in the gaps between my “old school” learning and the Common Core lessons that are taught today. 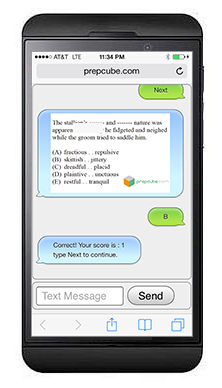 PrepCube is an innovative text-based study platform, sending daily Common Core practice and review questions directly to your smart phone, tablet, or computer. Kids love technology, and PrepCube makes something that is often viewed as a distraction by parents into an asset. 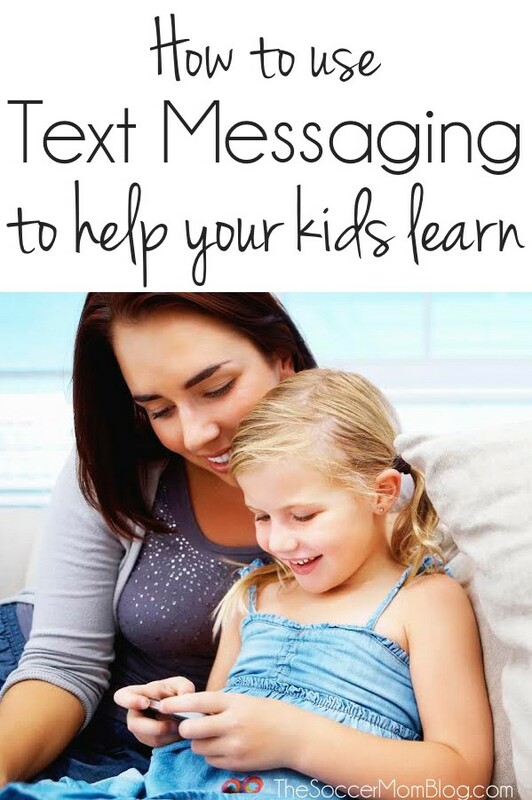 My daughter LOVES any time she is able to use the tablet at home or computers at school, even for educational activities, so I know this would be a huge hit! It would definitely take a lot of the struggle out of homework — my daughter would be happy because she gets “tablet time,” and I would feel good because she’s learning and increasing her skill base. The PrepCube Common Core program is tailored to kids in 4th-8th grades, but there is also an SAT/ACT prep program for students in 9th-12th grades. If you’ve been struggling to give your kids the homework help they need (there’s no shame in it — school work is so much different these days!) then PrepCube might be just what you’ve been looking for. PLUS for a limited time, if you enter the code “soccermom,” you’ll receive a 25% discount on your PrepCube package. Click here to check out the different packages, which are very affordable (the starter packages are less than the cost of one movie ticket!) Homework shouldn’t have to be a daily ordeal and PrepCube could actually make it something that kids actually enjoy! Disclosure: This post was sponsored by PrepCube. All opinions are 100% mine.